Safestay Hostels The Explorer Blog | 5 tips for cheap travel in London! Travelling to a different city can be daunting especially if you don't know your way around. 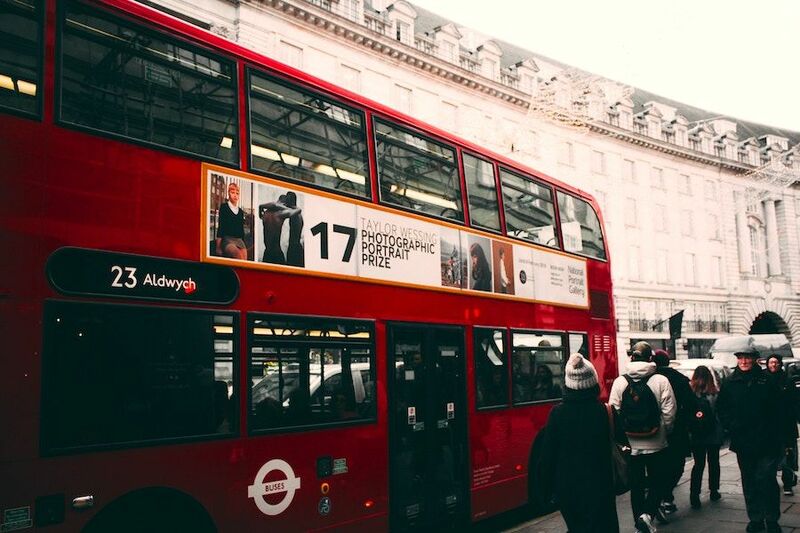 That is why we've created the 5 best ways to travel around London on a budget! London’s transport system is very sophisticated and there are many ways of getting around London. However, you might not know the best ways of doing so and more importantly the cheapest ways. That is why we are giving you 5 big tips for cheap travel in London. 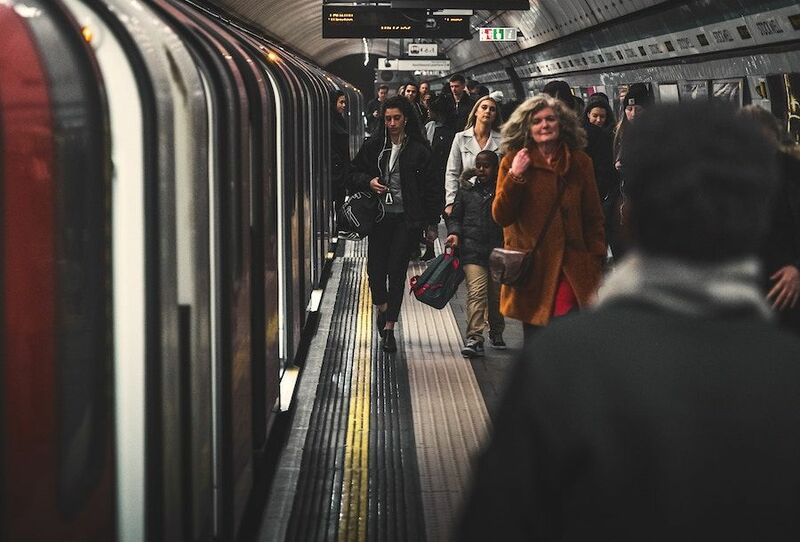 While it might seem ideal and quicker to use a mode of transport to get to your prefered transportation it might be even easier to simply walk there. It might take a few extra minutes but in the long run, you will be saving a lot of money. 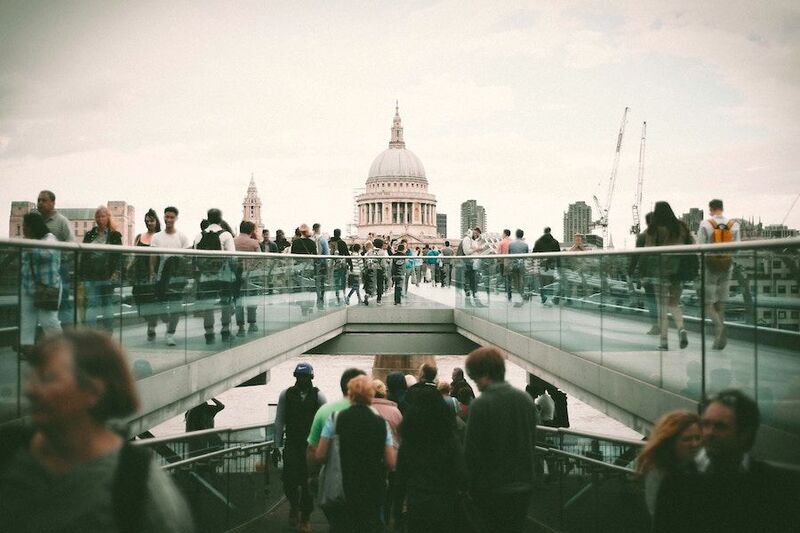 London is full of scenic routes which will make your walk even better! If your destination is further than you can walk use the tube! 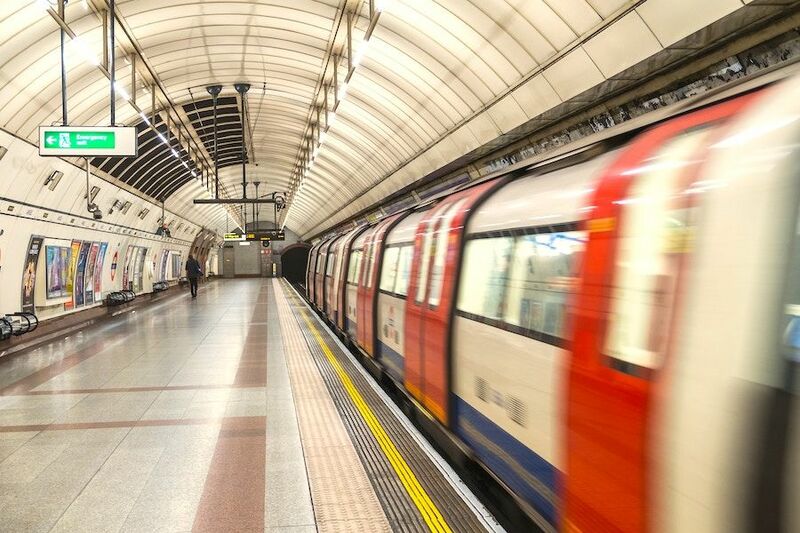 London has a wonderful underground system that can get you us to get all across London. Be sure to either use your contactless card or buy an oyster when travelling as it will result in much cheaper fares. For example, single fares will be charged £4.90 when you pay in cash while single fare on an Oyster or contactless card will be charged £2.40. 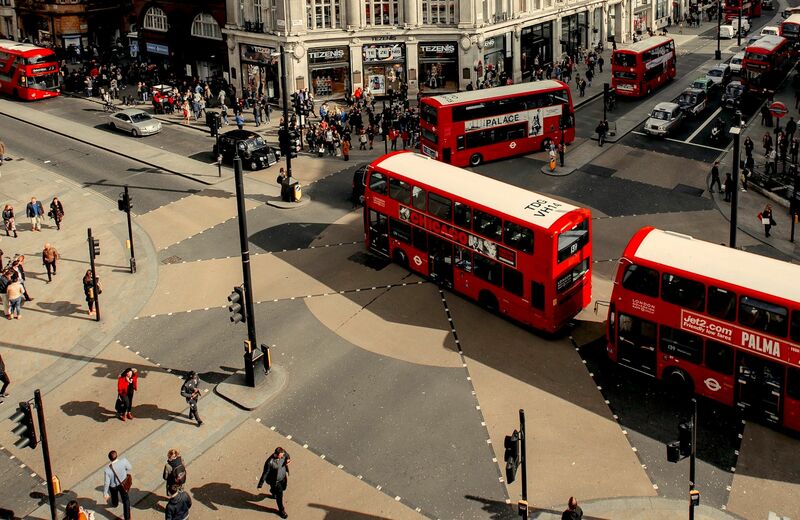 Buses offer a more scenic transportation than the tube. It also is cheaper than the tube as a single fare only costs £1.50. Another great feature is that they usually have their own designated lanes so you won’t get caught up in the busy London traffic. It is important to note that they do not accept cash payments on buses in London. You can only use your Oyster card or contactless card. Furthermore, if you’re planning to use the bus frequently on the same day, the max it will charge is £4.50 as long as you use the same payment method on every trip. This has to be the most enjoyable way of getting around London! It only costs £2 to hire the bike for 24 hours. The first 30 minutes of each journey is free! 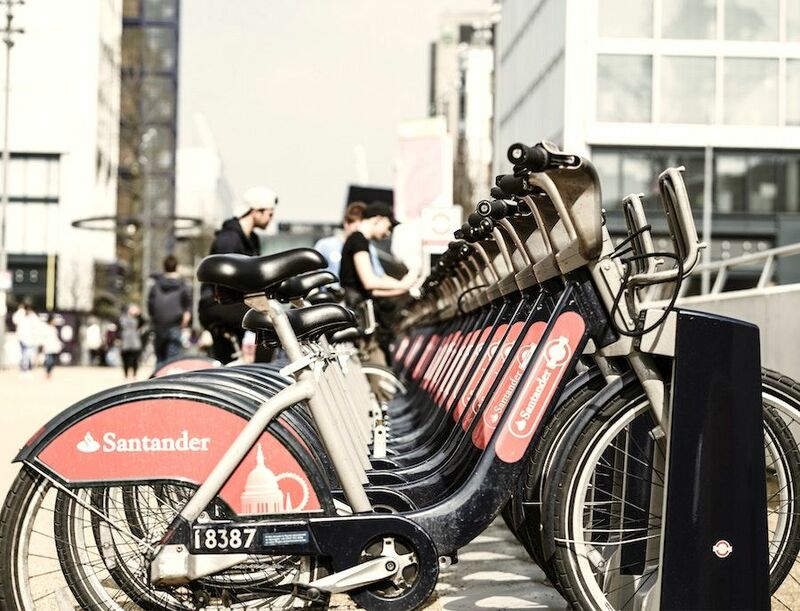 So if you are planning on using the bike for longer than that all you have to do is dock the bike at one of the bike hub points around the city and get on another one! It will give you another 30 minutes free! Tip #5 - Avoid Peak Times! Beware of travelling at peak times as the fare prices will be higher. The transportation will also be very busy and hectic. Peak times are between Monday and Friday from 6:30am to 9:30am and 4:00 pm to 7:00 pm.